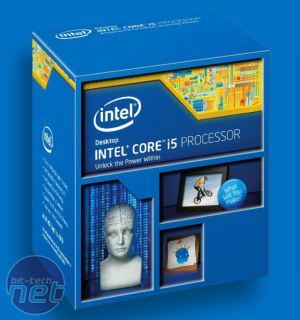 Overall, Intel's latest batch of CPUs have been pretty much as expected. The Pentium G3258 proved to be a great sub £60 choice, so long as you overclock it and makes for a handy upgrade path if you can't afford a K-series CPU right now. However, it does lack grunt in the multi-tasking department, even when overclocked, although can you really complain for £55? At the other end of the spectrum, the Core i7-4790K topped many of our benchmarks, overclocks just as well as its predecessor and runs a whole lot cooler too. 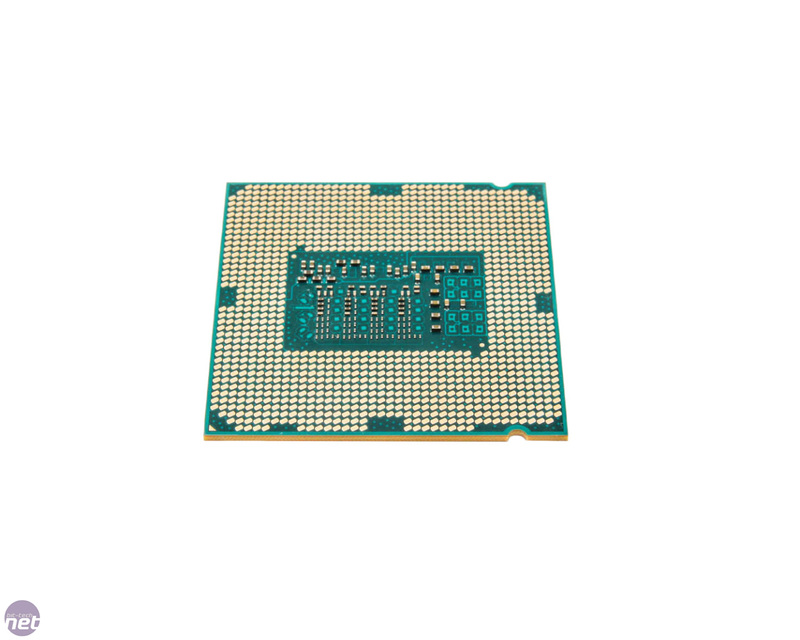 However, at five times the price of the Pentium G3258, it's not exactly budget friendly, although if you do a lot of video encoding or rendering. 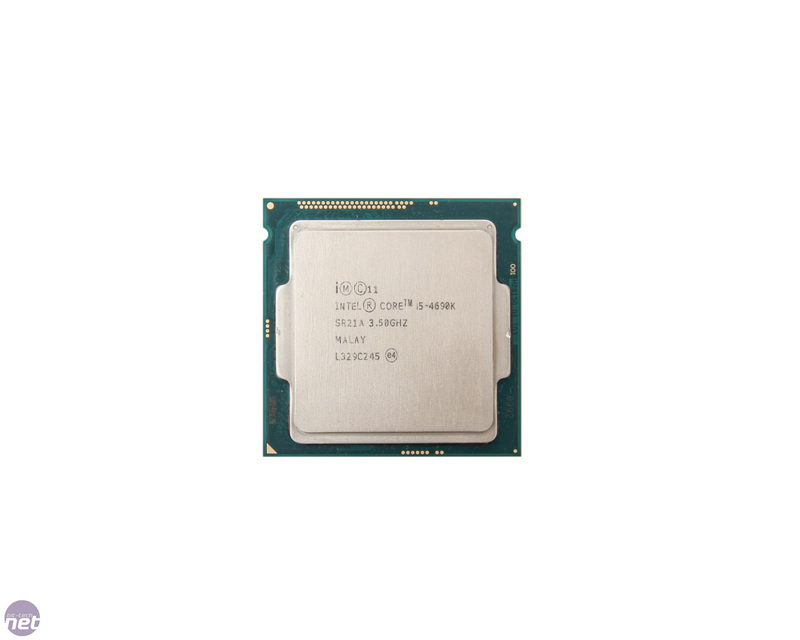 It's one of the fastest CPUs we've tested. 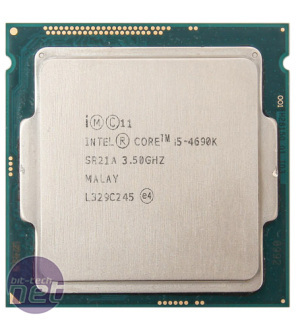 Today we're looking at the happy medium - the new Core i5, specifically the Core i5-4690K. There's still a big gap between it and the Pentium G3258 price-wise - at time of writing OcUK was offering it for £169 and most other sites we've checked have it for a similar price. It's certainly cheaper than the £190 its predecessor cost at launch, which is something, but it looks like the days of sub £150 Core i5 K-series CPUs are long gone. So what do you get for your money? 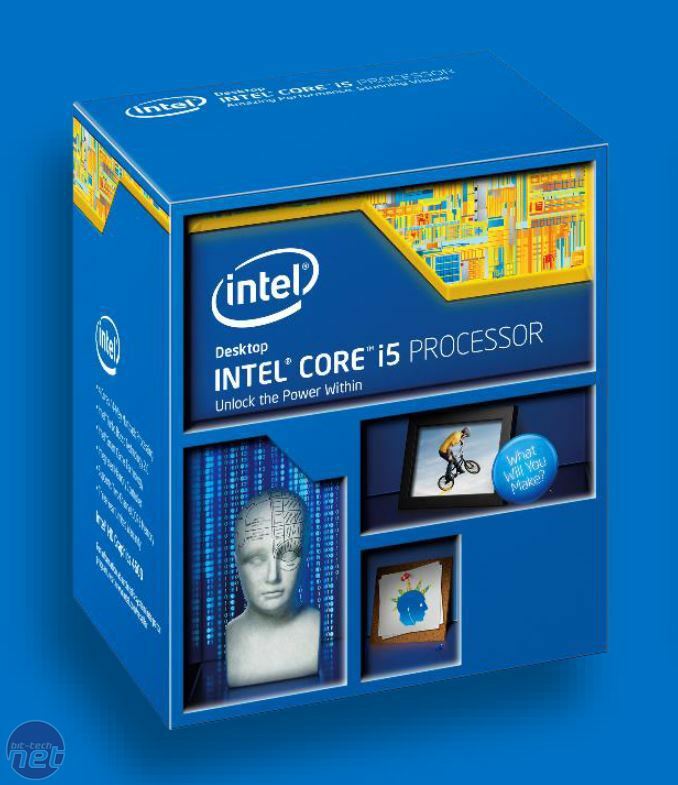 Well, the Core i5-4690K offers a 100MHz speed boost over the Core i5-4670K both at its default frequency and when Turbo-Boosted at 3.5GHz and 3.9GHz respectively. It also sports the same increased TDP as the new Core i7, being rated at 88W compared to 84W for its predecessor. The core specification is the same, though, with 6MB Level 3 cache, four physical cores with Hyper-Threading disabled, and Intel HD Graphics 4600, with 20 execution units and a 1,200MHz IGP core speed. As we mentioned in the Core i7-4790K's review, though, Intel has made tweaks elsewhere, specifically to the thermal interface material (TIM) to improve the high temperatures we've seen with previous Haswell and also with Ivy Bridge CPUs. In addition there's smoother power delivery courtesy of additional capacitors on the underside of the CPU, which now looks very different to a Core i5-4670K. The new TIM seemed to offer much better temperatures once overclocked and under load compared to the previous generation of Haswell CPUs in our Core i7 -4790K review so we're hoping for more of the same here.